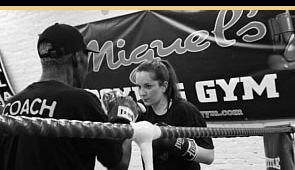 Miguel's boxing gym - class based and one to one boxing training in London. 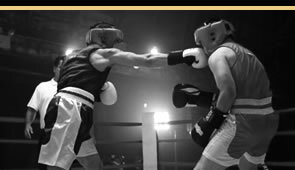 Miguel’s Amateur Boxing has been running for the last 15 years and produced ABA champions and national champions. Personal Boxing & Fitness Training, South London. Train like a pro, or just tone up and get fit. 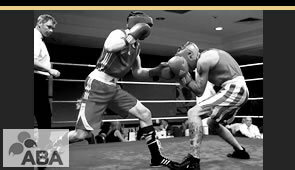 Train with our world champion trainers and boxers, plus top amateur trainers, with our 6 to 8 weeks training program. South London boxing & fitness gym. The Gym With A Difference for Women and Men for boxing And Personal Training in London. Tone up, one on one personal training, drop a dress size, boot camps, diet plans, circuit classes. Great way to get fit or become a champion boxer. What’s the vibe at Miguel’s? Our 10 week workout program designed to fast track you to results! A friendly personal training service to get the kids & the whole family fit & healthy through fun & innovative boxing workouts.